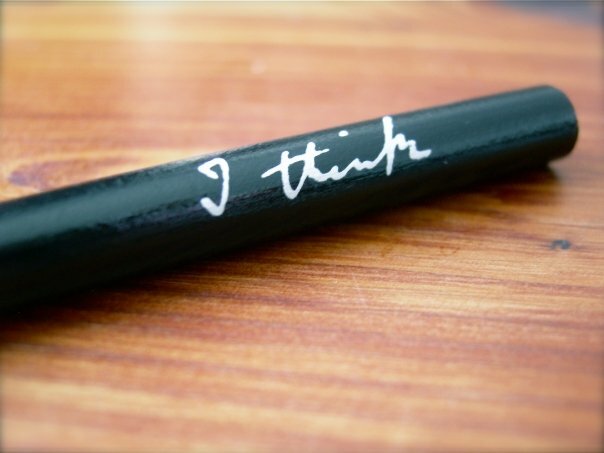 It’s a simple all-black regular pencil with a facsimile of Charles Darwin’s handwriting with the words “I think”, as he wrote on the page where he sketched the now iconic cladogram tree of life on one of his transmutation notebooks. Why this particular souvenir? I guess there is something I find fascinating about the aesthetics of handwriting. 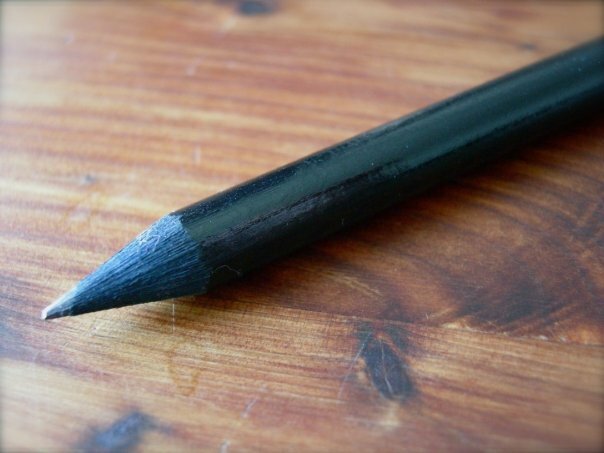 Oh, did I mention the pencil is all black! You got yourself a bargain then. As much as I love the AMNH, I have to say their shops and cafeterias are quite expensive. One can expect to pay $25 for one of those T-shirts. At least the reveneus are well spend on their top-of-the-world exhibits. Do you have a web address where these pencils might be purchased? Unfortunately they were produced only for the Darwin exhibit in 2009. They don’t sell them even on site anymore.